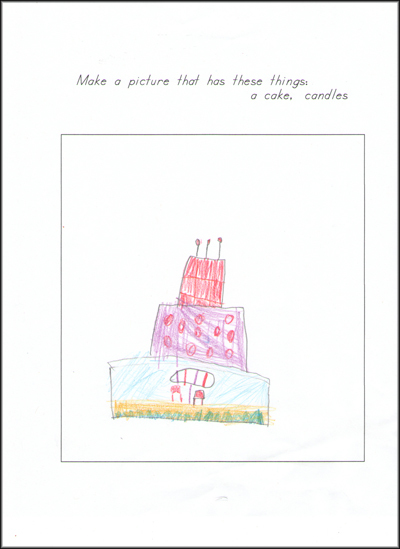 Do you have K - 2nd grade children who enjoy drawing? 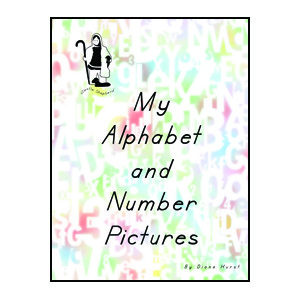 This ebook, with pages ready to be printed out, is an easy way to provide a fun art activity, combined with alphabet and numbers writing practice. 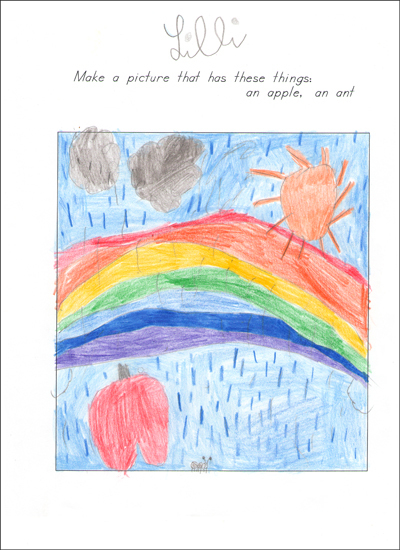 Although there are two suggested items to draw for each picture page, children are welcome to add anything else they want, to the picture. "Great book Diane! I will definitely use this with the boys I nanny. Love the simple details, instructions. Every teacher/mom/parent needs one of these books!" This book is also available as a printed book. To order a printed book, please go to Gentle Shepherd's Lulu storefront at www.lulu.com/gentleshepherd.
" . . . 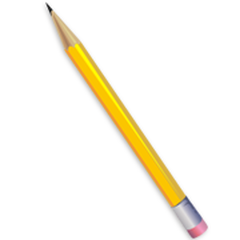 It is a simple and straight forward approach to letters, numbers, and drawing. I love it! I can’t wait to use it with our youngest. I normally buy simple workbooks from the store but I am going to be printing this off for her and using it instead. 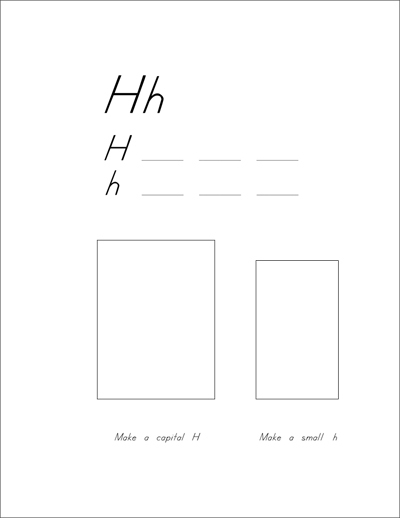 I love the simple, clean lines of the pages and the straight forward approach to learning and practicing letters and numbers. There are two pages with each lesson. 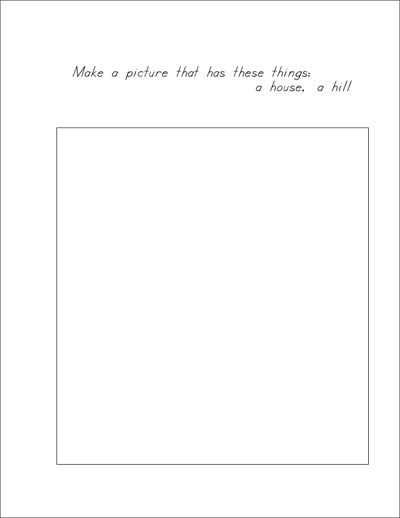 The first page is to practice writing the letter/number and the second is to draw something that starts with that letter or the number they are practicing. 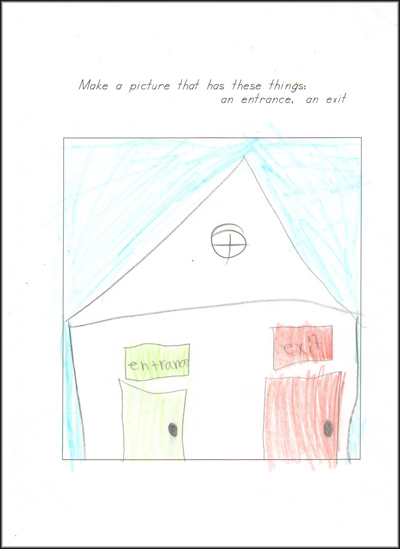 For instance, draw an apple or 1 house; nothing flashy or distracting, just good old fashioned school practice. This is going to be a keeper here at our house and I would recommend it to my friends with little ones."